BDS Auto Care since its inception has helped more than thousands of Australians by reducing the hassle in the process of purchasing used cars and other vehicles. A Pre Purchase Inspection helps in checking vehicle key components and generating an inspection report thereafter. They offer trusted inspection of their vehicles pre and post purchase. We provide detailed and independent pre and post purchase vehicle diagnostic report. 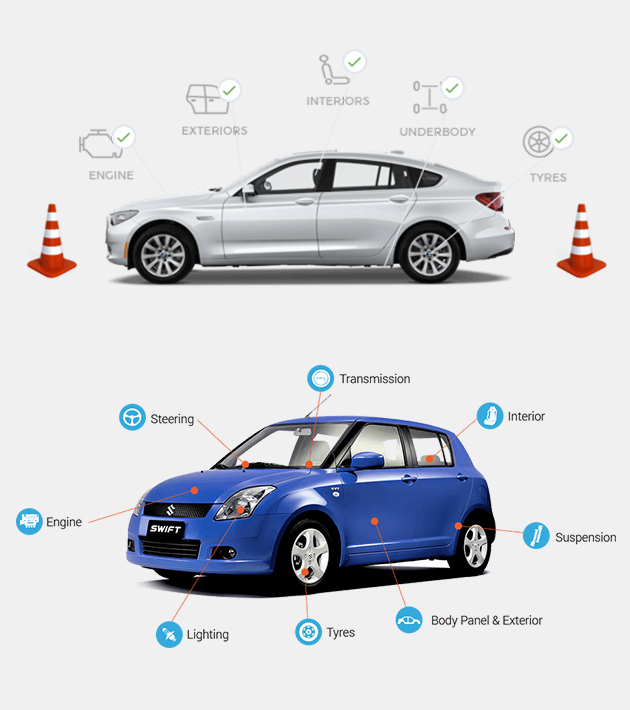 If you're looking for trusted vehicle inspection in Melbourne you can surely check here. After our service, in case you have any concerns you can let us know and inspector will come back to you and will diagnose and fix without additional charges. We offer 30 days warranty. If you are thinking to buy a pre-owned vehicle you can come to your trusted partner BDS Auto care. It provides detailed report of the key components checked, please note all components are not inspected. It checks that key components are deteriorated or in wear-tear condition and that it is safe for use. Mainly major safety items are inspected.